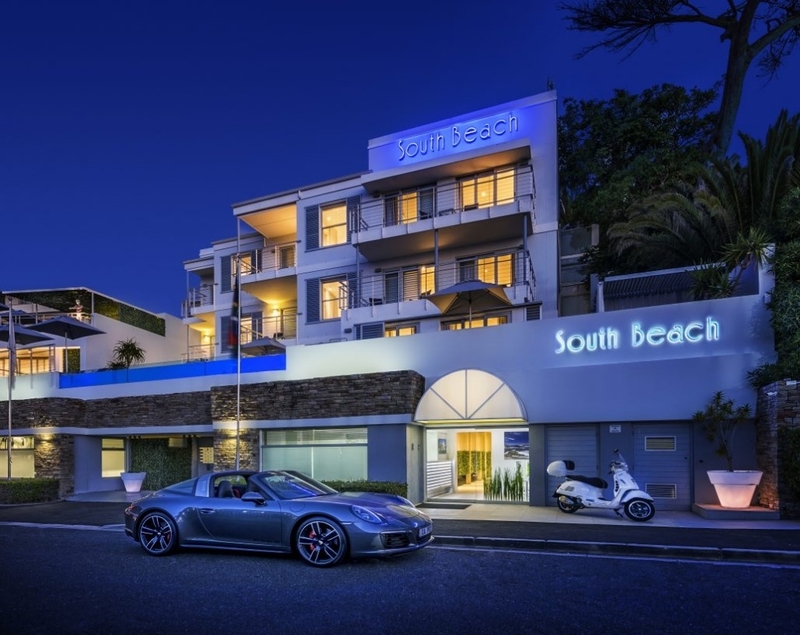 Why stay at CASA SUPERIOR? 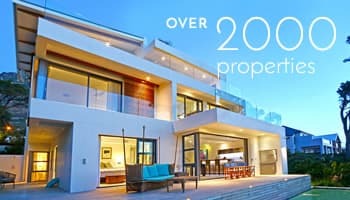 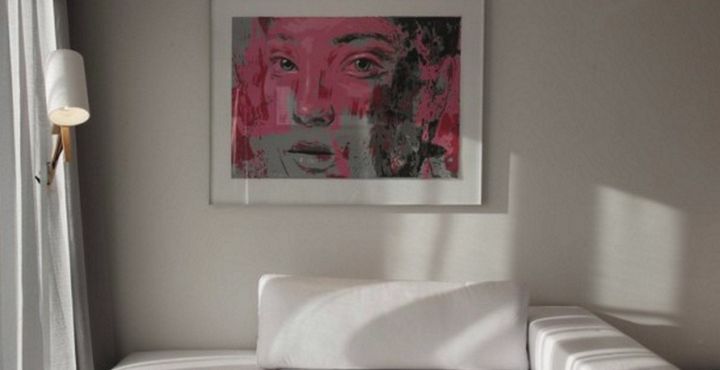 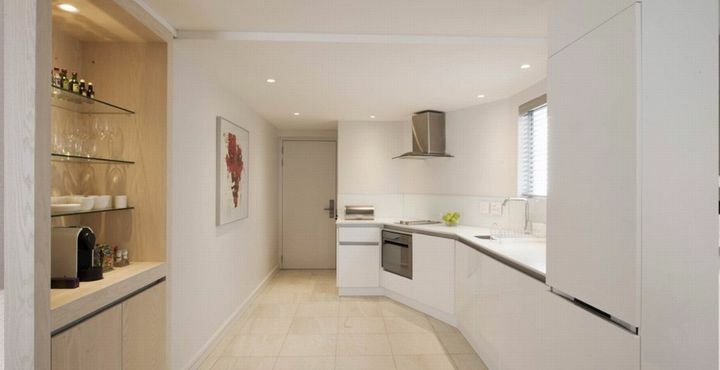 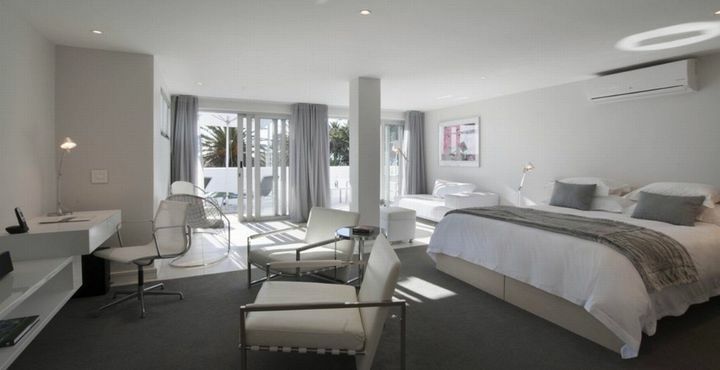 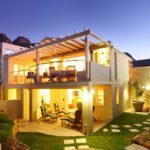 Casa Superior apartment is situated a 5 minute walk from Camps Bay’s white sandy beach and vibey strip with its host of restaurants, boutiques, spas and shops. 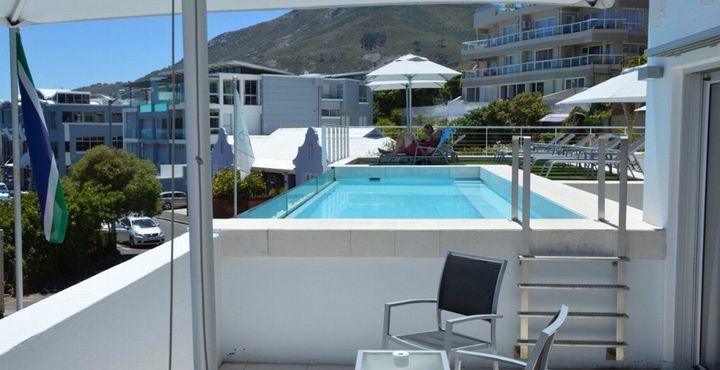 With its spectacular ocean view, and its large outdoor terrace, furnished with sun loungers and chairs offering direct access to the pool, thereby making it the ideal self-catering apartment to ensure you get the most out of your holiday. 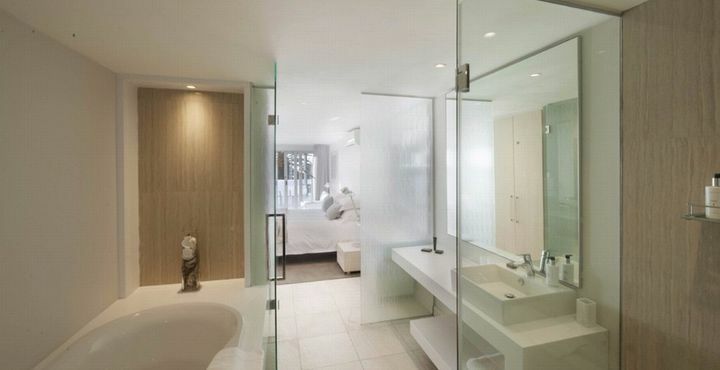 Ready to stay at CASA SUPERIOR?